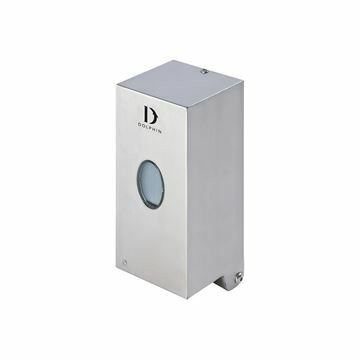 Lockable,high impact material. 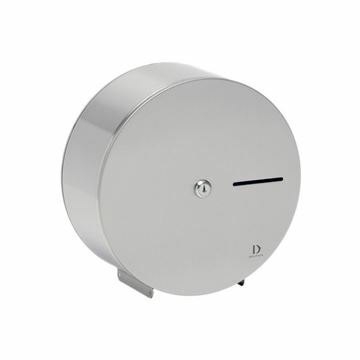 Holds two rolls up to 280 sheets (maximum 115mm diameter). Next roll easily moved into place. High quality stainless steel. Plastic base. 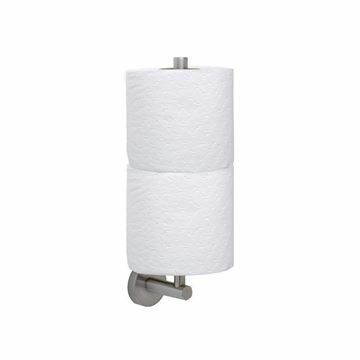 Holds standard rolls. 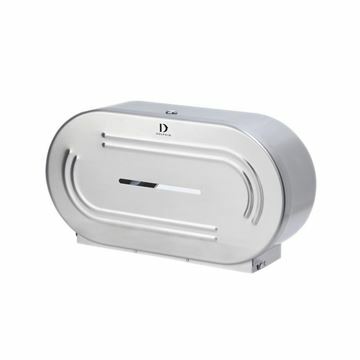 Quality stainless steel cover. High impact ABS inner. 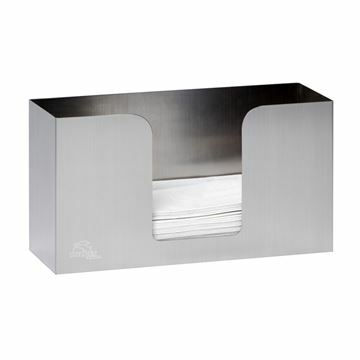 High quality polished Stainless Steel tissue dispenser. Holds one standard Kleenex tissue box. 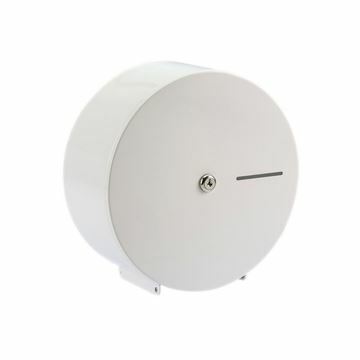 Base of dispenser designed to be fixed to surface with 4 mounting screws provided (plugs for masonry not supplied). Lid of dispenser secured to base via two sprung clips. Quality stainless steel construction. Satin and polished finish available. 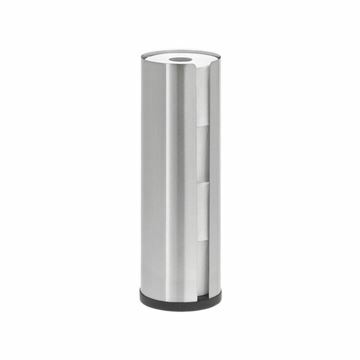 Non lockable stainless steel spindle. Weighted flap to reduce paper wastage. Quality stainless steel construction. Lockable. 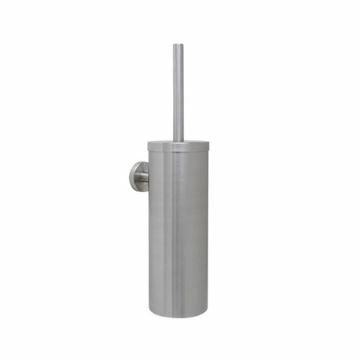 Core size diameter: 2 1/4"
Timeless design for prestigious appearance in high class environments. 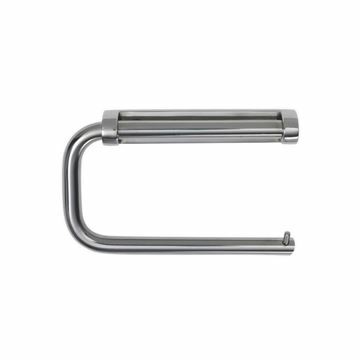 304 stainless steel for easy care and durability. 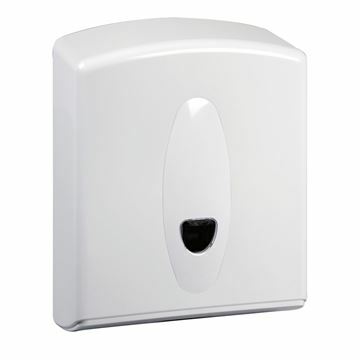 Robust ‘hidden fix’ anti-rotation wall plate fixing for secure anti-theft mounting. Replaceable nylon brush head. Plastic inner container, removeable for emptying/cleaning. 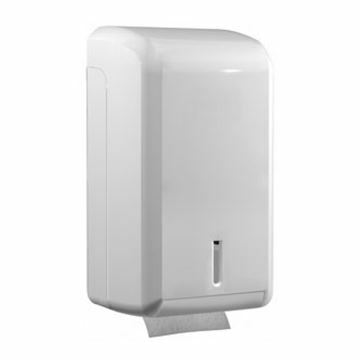 The Bulk Fill Soap Dispenser is high quality ABS construction with a disc pump. 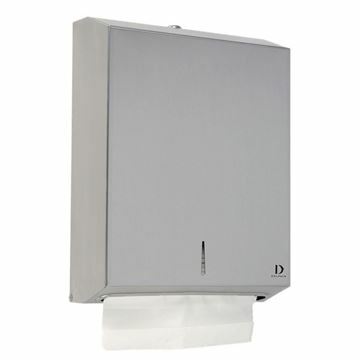 A lockable bulk pack dispenser made from high impact material for interleaved bulk pack toilet tissue. 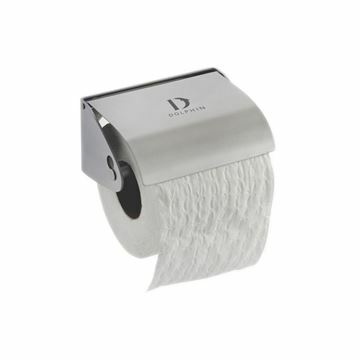 Suitable for accessible washrooms with a capacity for 500 tissues. 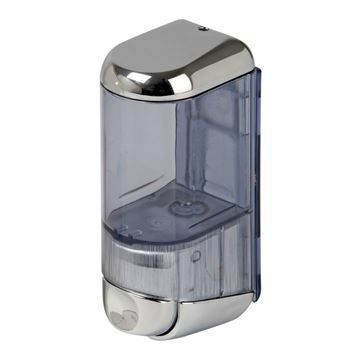 A wall mounted bulk fill soap dispenser in chromed plastic. 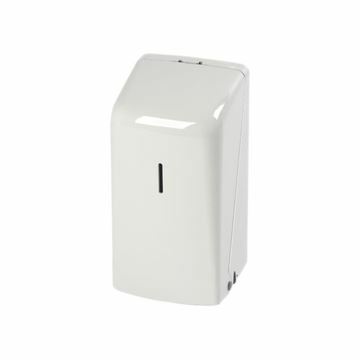 It uses standard liquid hand soap and anti bacterial hand soap. 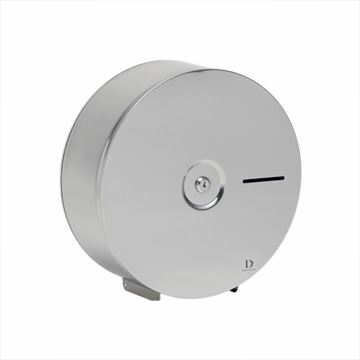 This high quality polished stainless steel double toilet roll holder is lockable and simple yet stylish.